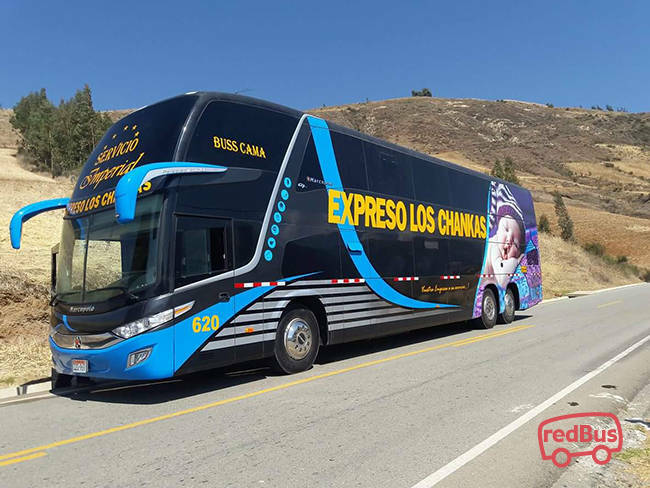 Use the search engine and find your EXPRESO LOS CHANKAS BUS TICKETS.We recommend you buying EXPRESO LOS CHANKAS bus tickets online SOON.It is safer, faster and you do not need to print or register. 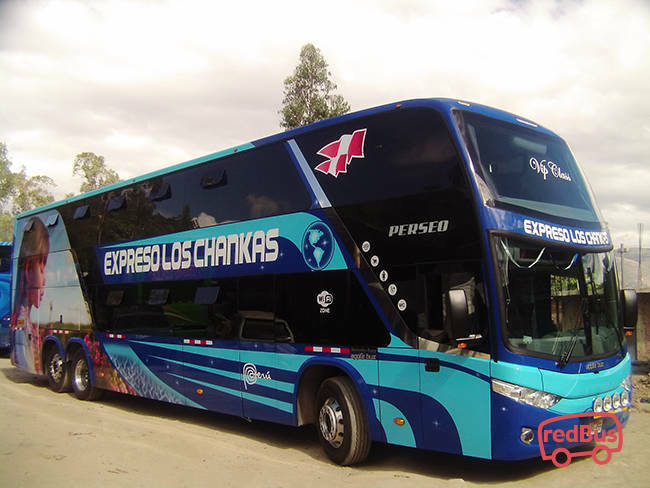 Expreso Los Chankas is a company dedicated to long-distance bus transportation of passengers and cargo.The main branch office is located in Andahuaylas, and travels to destinations as rich and diverse as Ayacucho, Abancay, Cusco, Lima and Puerto Maldonado. 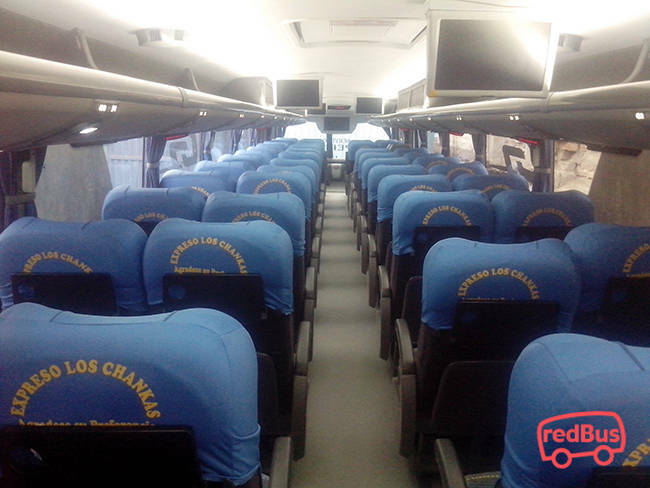 For brinding the highest security service, there is 4 hours per shift drivers. 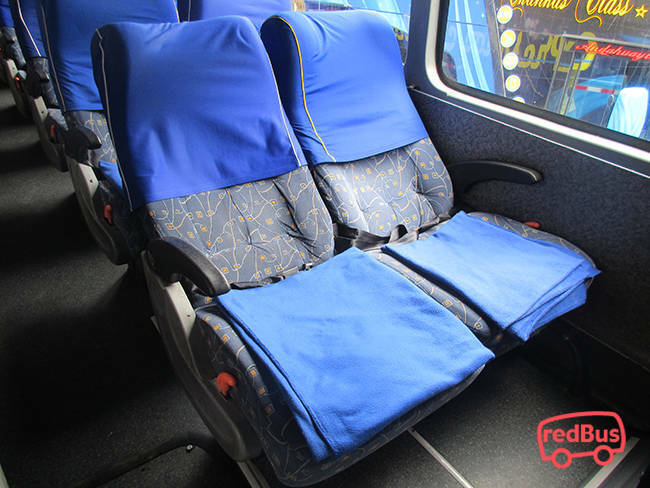 There is also GPS tracker for each bus.